People who sent gifts, flowers or donations. The people who prepared a meal and who supported you in time of need. People who helped with the funeral and who spoke at the funeral. Your close family and friends. The reasons why you include someone who give you their psychological supports are because in times of sadness, supports and words can be more comforting than material offerings. It means a lot to keep you standing while facing this distress situation. So, how to write thank you cards for funeral properly? If it is possible, make it personal by handwriting. 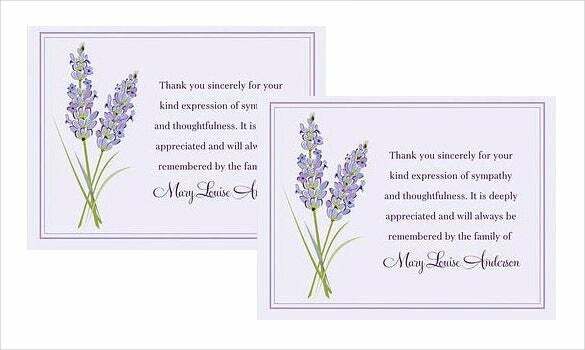 Acknowledge your appreciation by writing personal and sincere thank you notes. Writing your sincere thank you notes will be therapeutic for you psychologically and the recipients. Additionally, positive responses from the recipients will make you reach a positive feeling after losing someone that you love. Choose the right ways to convey thanks. Ready-made commercial cards can be other options. 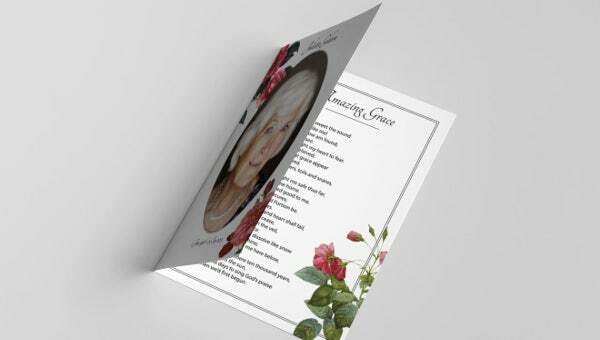 You can choose the commercial cards instead of handwriting cards for non-family members who come to the funeral. There are various designs and messages that can be chosen. You can get it easily at the funeral online shops or stationary stores. Homemade cards with personal notes will be the best choice. Every homemade card will bring sentimental gesture. Besides, it will keep you busy doing the tasks and forget about your sadness for a while. To help you make a special thank you cards, there are lots of card making supplies at the stationary and craft stores. Choose pretty card supplies. Although it is not a must, but sending a proper and pretty card will enhance your message and deliver the meaning better. Choose the simple cards and messages. Creating thank you cards does not mean that you have to add more stress for yourself. Write them when you have been ready for it and nobody will judge you. As long as you are not going too far from the reasonable period, it will be okay. Express your feeling on your message. Mention what you are thanking to the recipient honestly. For example, if someone sent you flowers, explain about your feeling while receiving those flowers during your difficult time. Add personal anecdotes to the ones that are special. You may explain how your friendship helps the most of your stressful time. The recipients will appreciate your memory as long as you write it as naturally as possible.